Mercedes just unveiled a new ultra-luxury SUV concept called the Vision Mercedes-Maybach Ultimate Luxury. 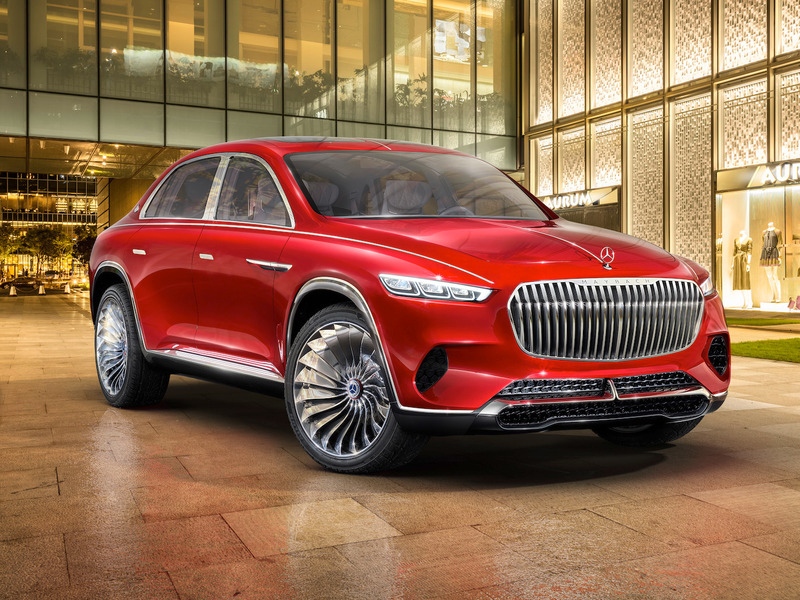 The new concept gives us a glimpse of what Mercedes-Maybach may do to compete against the Bentley Bentayga and the upcoming Rolls-Royce Cullinan. The Maybach concept is powered by four electric motors that produce 750 horsepower. It draws power from an 80 kWh battery pack and has an estimated range of over 200 miles. Mercedes isn’t mincing words with its latest electric SUV concept called the Vision Mercedes-Maybach Ultimate Luxury. Unveiled ahead of the 2018 Beijing Auto Show, the new Maybach is a shot across the bow at other ultra-premium SUVs from Bentley and Rolls-Royce. Aesthetically, the Ultimate Luxury concept offers a continuation of the look that first debuted in 2016 with the uber-sleek Vision Mercedes-Maybach 6 electric concept. 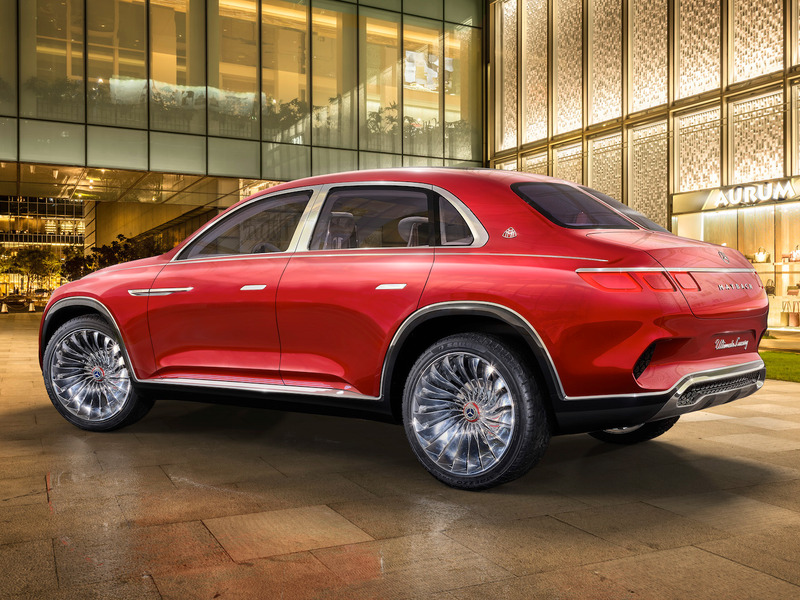 The look is punctuated by Maybach’s trademark chrome vertical radiator grille. The Ultimate Luxury’s styling dominated its a gently sloping coupe roofline, notchback rear-end, and muscular stance. Its massive 24-inch chrome wheels are also a show stopper. The Maybach concept is powered by a quartet of permanent-magnet synchronous electric motors. Together they produce a stout 750 horsepower while giving the SUV a virtual all-wheel-drive system and a top speed of 155 mph. Under the passenger cabin is an 80 kWh battery pack that gives the Maybach a range of over 200 miles. Mercedes’ fast charging technology will allow the Maybach to add 60 miles of range in just five minutes using a traditional plug or wirelessly by induction. According to Mercedes, the wireless charge would be transmitted through electromagnetic fields under the car. The 2018 Beijing Auto Show is open to the public from April 29 to May 4.